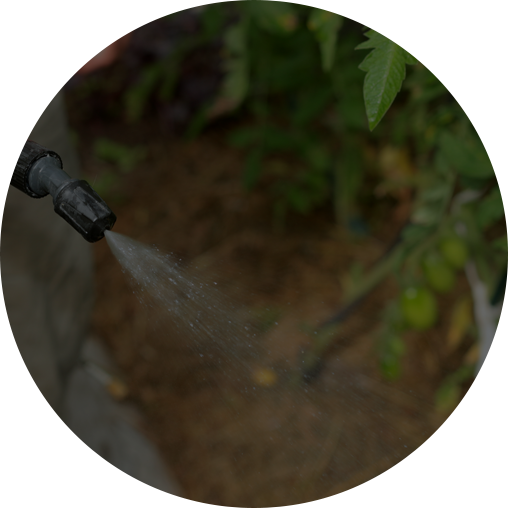 Determining the source of your pest problem is our first objective. 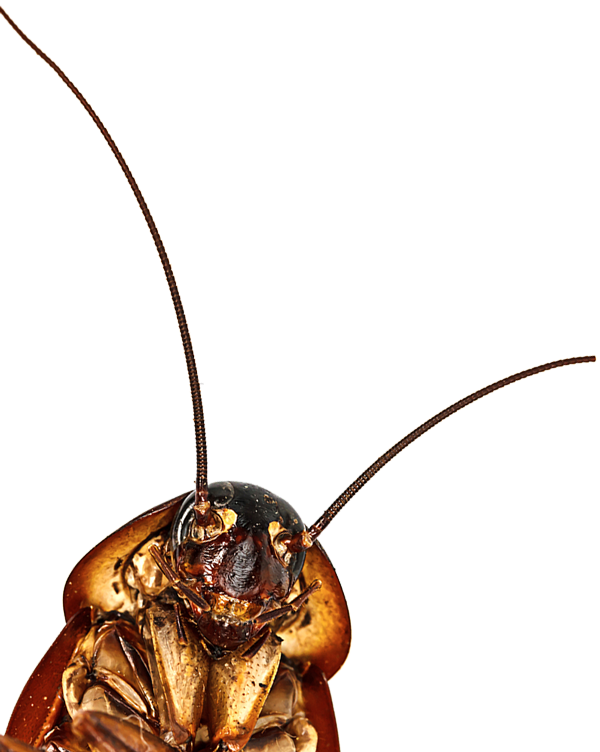 It’s important to us that we only provide services that will take care of your specific pest problems. 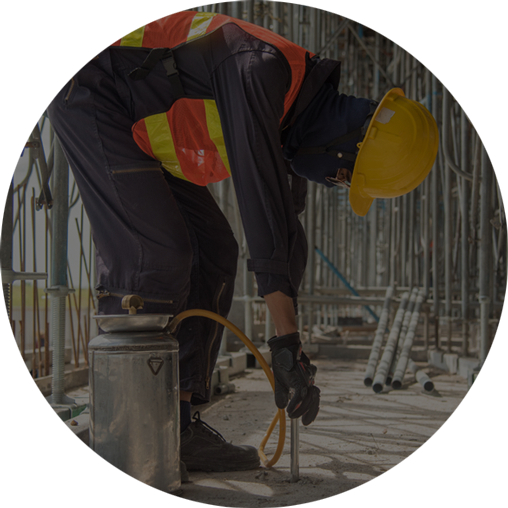 If a commercial property you manage is in need of pest control and lawn care services, we would be happy to create a pest control treatment plan perfectly suited for your business. Call us today for a free consultation. We serve our customers, no matter what. 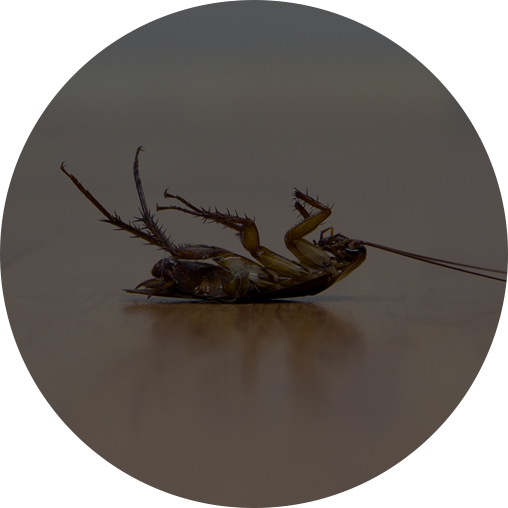 With every service agreement we guarantee to eliminate the pests in and around your property. Choosing Orange Pest Control means that you choose a family-owned business that cares about you and your family. We want to bring the safest, most reliable pest control and lawn care services to our communities. We use EPA approved products that are safe around children and pets. 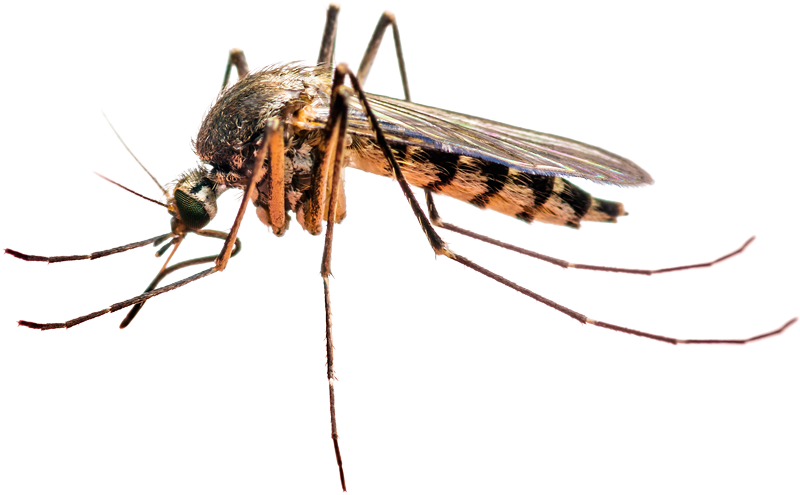 Learn about pests that bug you at home. 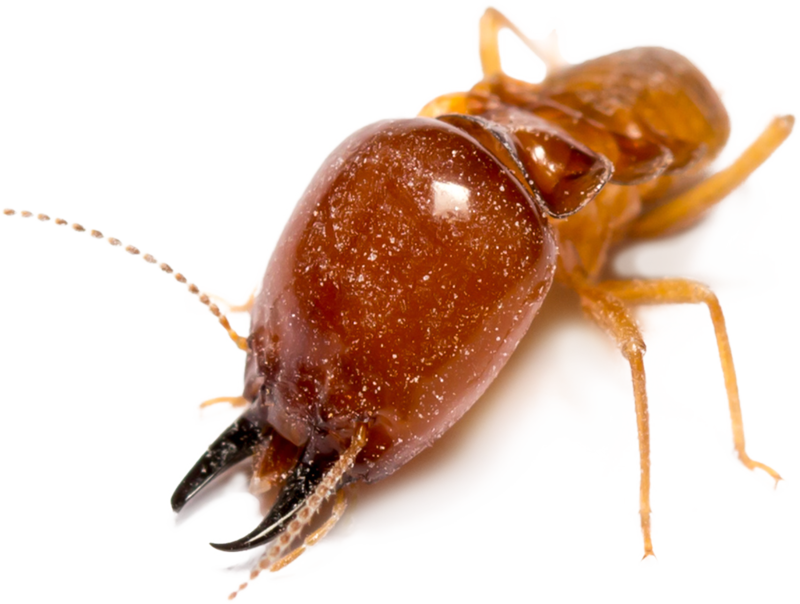 Learn about pests that bug your commercial property. Our personal experience in fostering and adopting children in need inspired a deep passion for giving back to ministries in our community that support foster care and adoption services. As we work to create comfortable, pest-free homes in Brevard County, we are also working to create safe, comfortable spaces for children who need care, love and support.